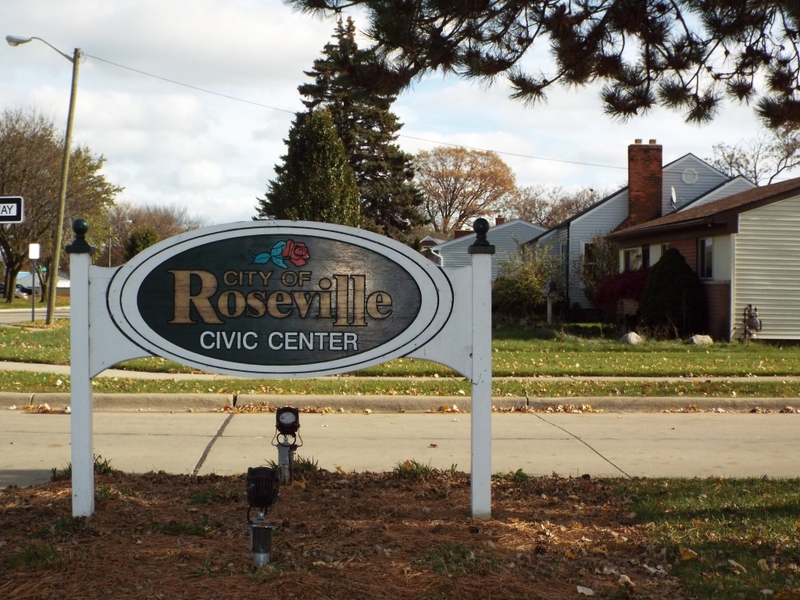 You’ll find plenty of roses scattered throughout the charming community of Roseville, Michigan as homeowners tend to their gardens in front of quaint homes on leafy and lively streets. What was once a farming community has developed into a suburb with a unique mix of homes, businesses, and industries. 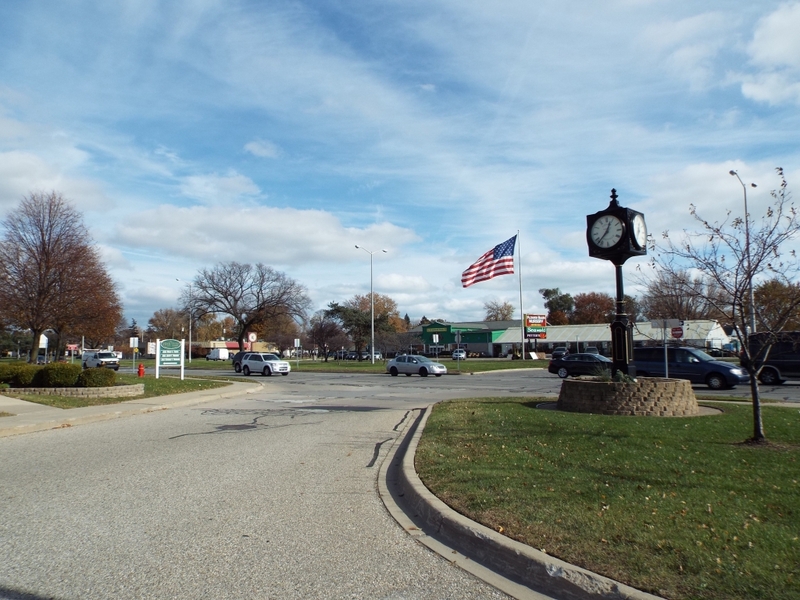 Named for the father of the area’s first postmaster – Dennison Rose, a noteworthy figure from the War of 1812 – Roseville’s proximity to Detroit helped it grow as a place to do business and as a garden suburb for some of the area’s first residents who chose to make their homes outside Detroit. Like many of its neighbors, Roseville exploded in popularity after World War II, and the nature of most of the homes – built in the 1950s or 1960s, with 2 or 3 bedrooms and 1 or 2 bathrooms – trends toward classic postwar suburban. Roseville is cited – by the city’s own website, no less – as a great place to buy a starter home, with houses averaging about 1,000 square feet. 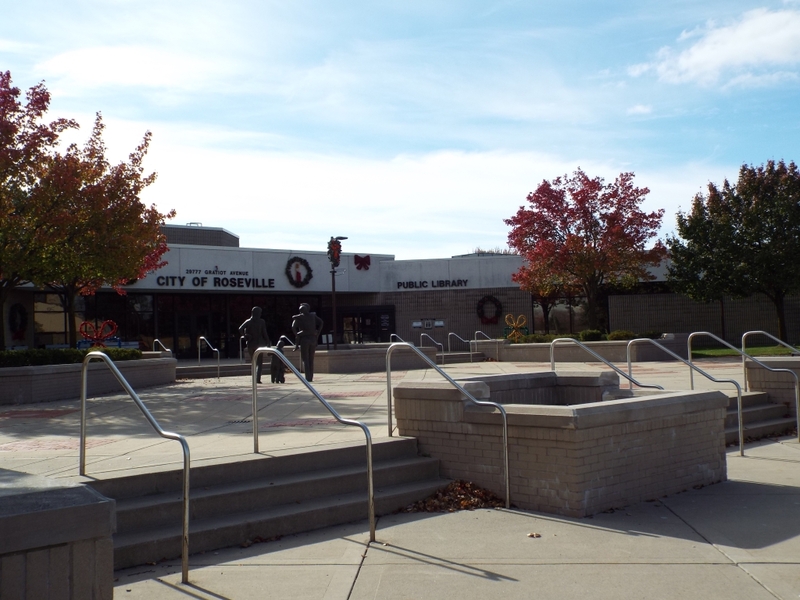 Roseville is very civic-minded, with a busy library and active community groups. The city also has one of the densest concentrations of churches in the metro Detroit area, with a church every fifth-of-a-mile (on average). There’s a senior center for workouts, activities, and new friendships. 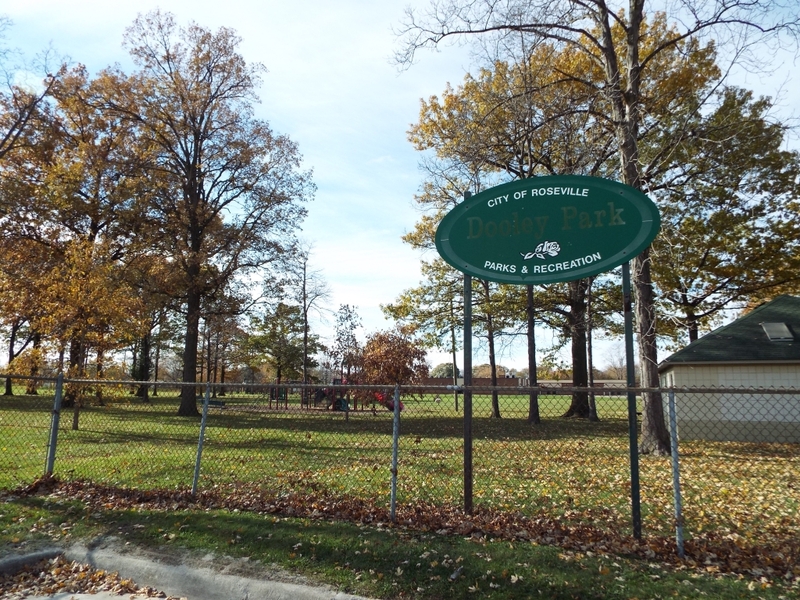 Roseville has eight public parks featuring various courts, fields, grills, and picnic pavilions. The recreation department, administered in conjunction with neighboring Eastpointe, boasts adult fitness classes, numerous youth sports and camps, organized trips to local attractions, and a unique event called the Rumblin’ Tumblin’ Pumpkin Rolldown, which gives kids a fun way to use their pumpkins after Halloween has ended. 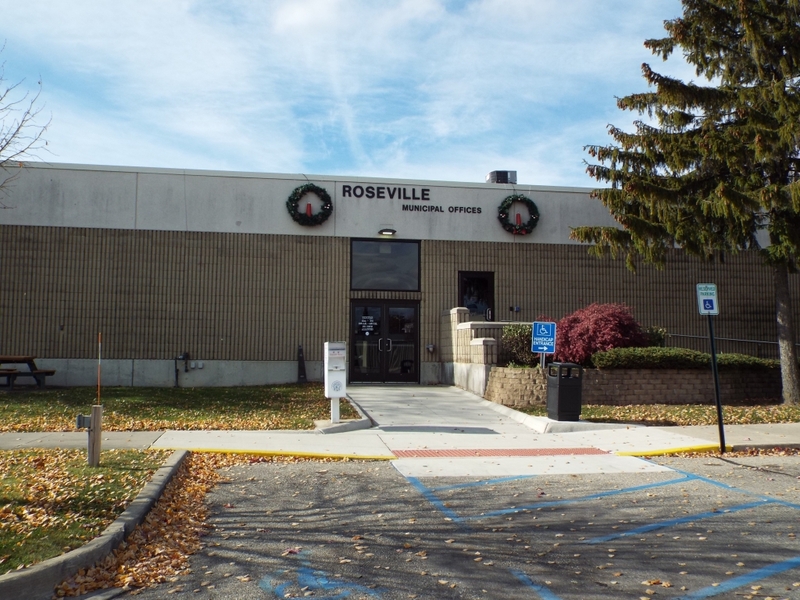 And if you have kids going to school within the Roseville system, they’ll attend one of the seven elementary schools, two middle schools, or be a Panther at the high school. The high school is relatively unique in that it offers two tracks for students: one for college prep, and another for a career-oriented vocational track, which includes a cooperative work experience. Students can even work toward becoming ASE-certified while in high school. The famed Gratiot Avenue, originating in Detroit and cutting through the heart of the city, is not short on shopping and dining options. Getting anywhere in the region from Roseville is fairly simple, as both Interstate 94 and Interstate 696 run through the city, taking you to the western and northern suburbs, as well as to Grosse Pointe, Detroit, and west through Michigan to Chicago. And of course, if you want to visit Lake St. Clair or Metropolitan Beach, you’re not far. 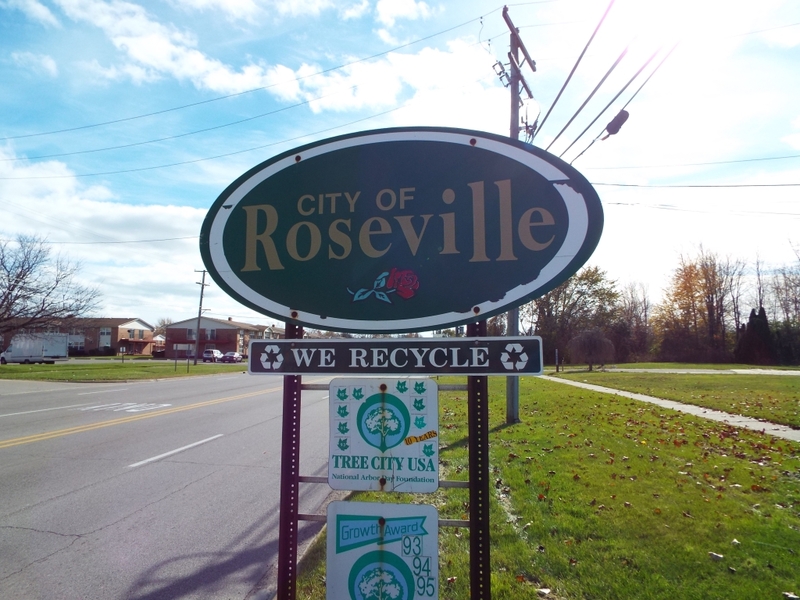 If you’re looking for a civic-minded community to put down roots, give Roseville a look. You’ll like what you see (and possibly smell, too…ahh, roses).